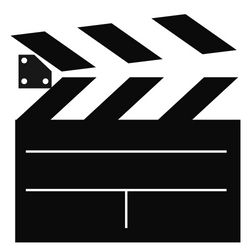 A video is an easy way to showcase your business and your services online and get people to visit your website. A video can help build trust and confidence in your business. A ‘customer testimonial’ or a ‘meet the team’ style video so customers get to know you and your work. Get customers engaged and to stay on your website longer with a video. Place your video on YouTube, which will give millions of users the opportunity to find your business and get in touch. 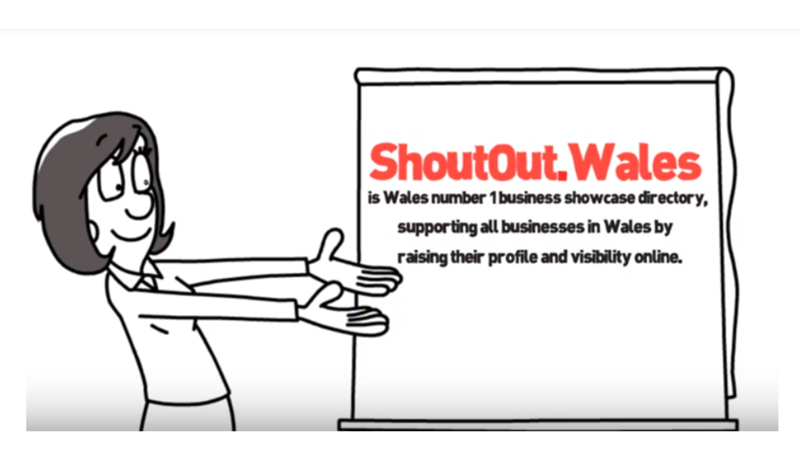 A video would be a great addition to your Shout Out Wales business showcase page. Affordable video packages to support your business – for just a one off fee – no monthly ongoing cost.